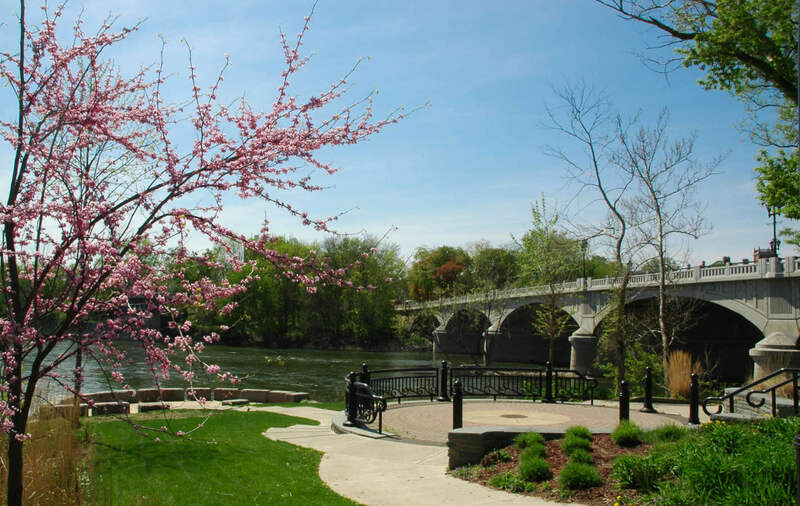 The Office of Corporation Counsel is responsible for all legal activities related to the City of Binghamton. That includes, representing the Mayor, City Council, department heads and individual employees in their official capacities, in federal, state and local courts, administrative proceedings, workers’ compensation, unemployment, and real property actions. The Office of Corporation Counsel is also responsible for representing the Planning Commission, the Zoning Board of Appeals, Code Enforcement, the Binghamton Urban Renewal Agency, the Binghamton Local Development Corporation, and CAUD. The Corporation Counsel sits, by law, on the Board of Estimate and Apportionment and the Board of Contract and Supply.